When you’re looking for a high-quality vehicle at a nice price, the first place to visit is Mastria Kia. 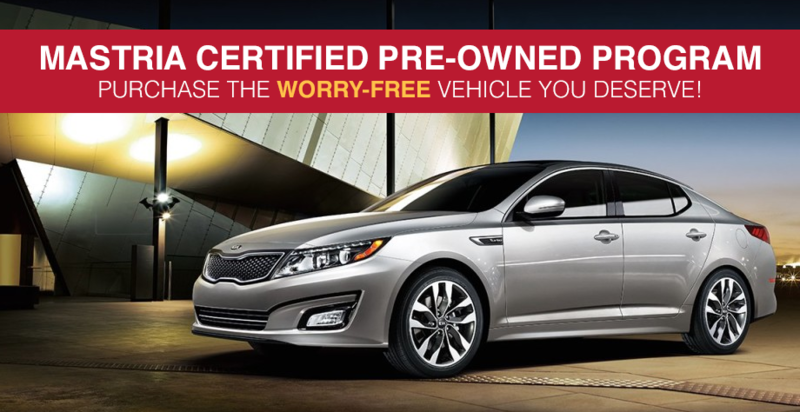 With our vast selection of pre-owned Kia models that are Mastria Certified, there’s something for everyone on our lot. From the Kia Optima to the spacious Kia Sorento, the vehicles in our Mastria Certified Program will fit whatever lifestyle you lead. Visit our Kia dealership near Attleboro, MA, to test drive a Kia today! Here at Mastria Kia, only the best of our pre-owned inventory are verified by the Mastria Certified Program. 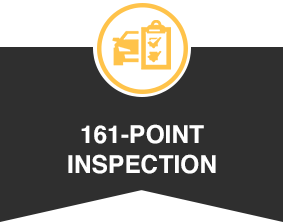 To earn this title, the cars go through a 161-point green-label inspection that covers every component. We have rigid standards for mechanical, safety, body appearance and structural integrity requirements, so you know you’re buying or leasing the best of the best. In fact, every Kia that’s been certified has tires with a minimum tread depth of 5/32nd of an inch. 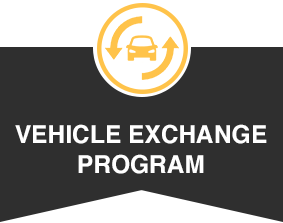 Most other dealerships deem more worn tires as acceptable for their Certified Pre-Owned vehicles. 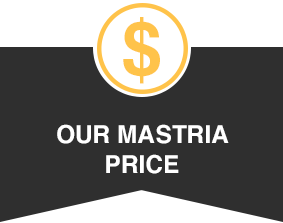 When it comes to the Mastria Certified Program, our priorities are value and safety. That’s why every certified Kia will come with an AutoCheck® vehicle history report so you know about previous service and accidents. We want you to know that you’re getting the best value for your money, and we want to be as transparent as possible throughout the entire process. Test-drive one of the Mastria Certified Program Kia models on our lot, or simply stop by to peruse our inventory. The helpful sales team will show you the options we have available and ensure you leave with a Kia that you love! View our inspection checklist Click here to view.